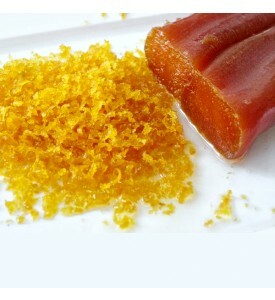 Tips: A delicious combination of fresh Sicilian oranges and authentic taste of tuna coming from our seas that makes this delicacy a curious aperitif or, if added to sautéed cherry tomatoes, a great sauce for pasta which will draw the attention of your guests. 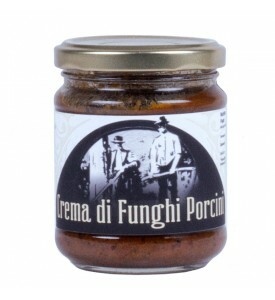 Handmade Fresh Porcini Mushroom cream without colorants and preservatives. No dried mushorooms have been used. 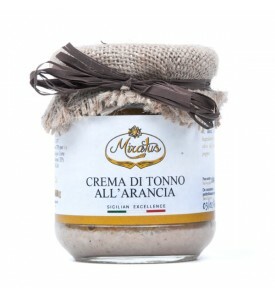 Serving suggestions: Excellent with appetizers and canapés. 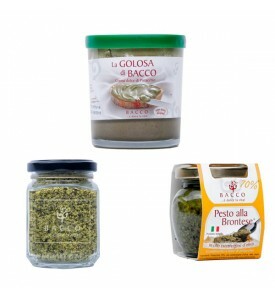 Ideal condiment for pasta dishes, roasted red and white meat. 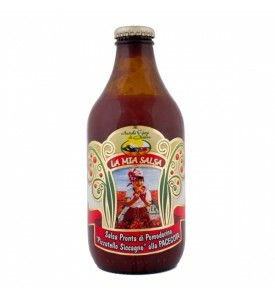 Serving suggestions: Excellent on top of pasta.